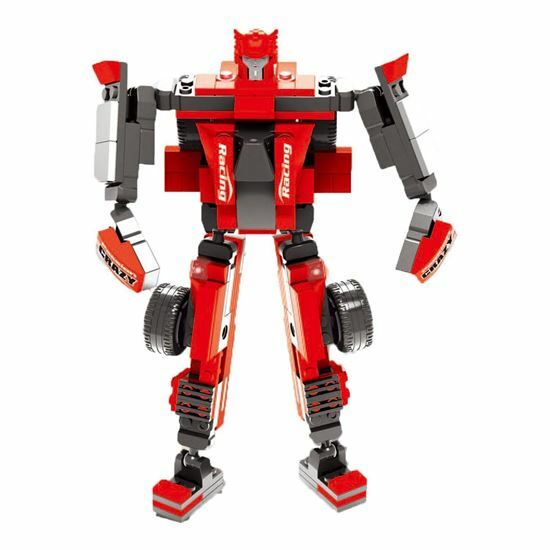 Designer Universe Robot is based on the famous movie "Transformers . " 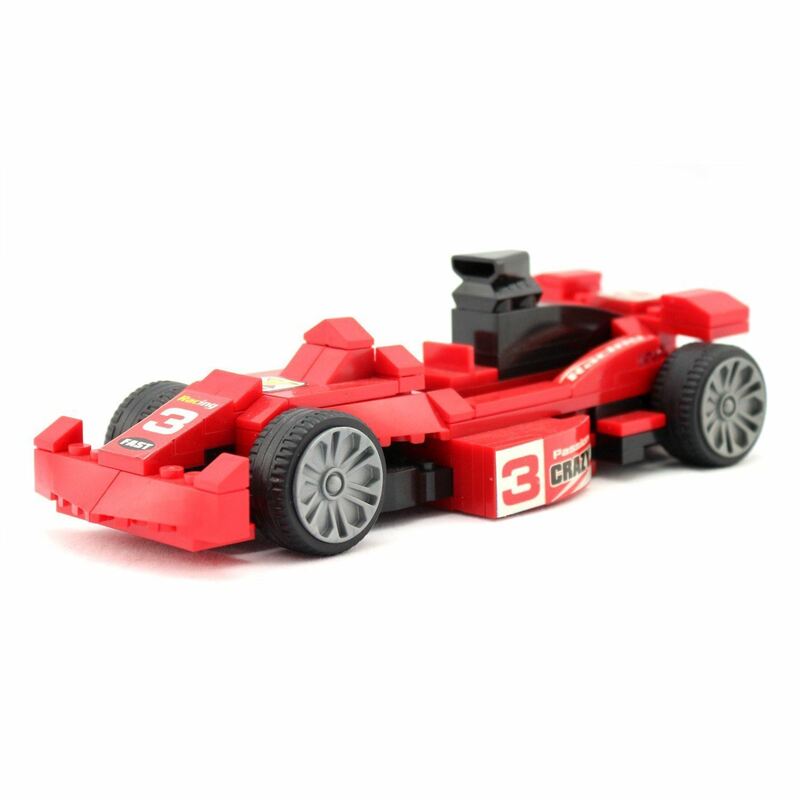 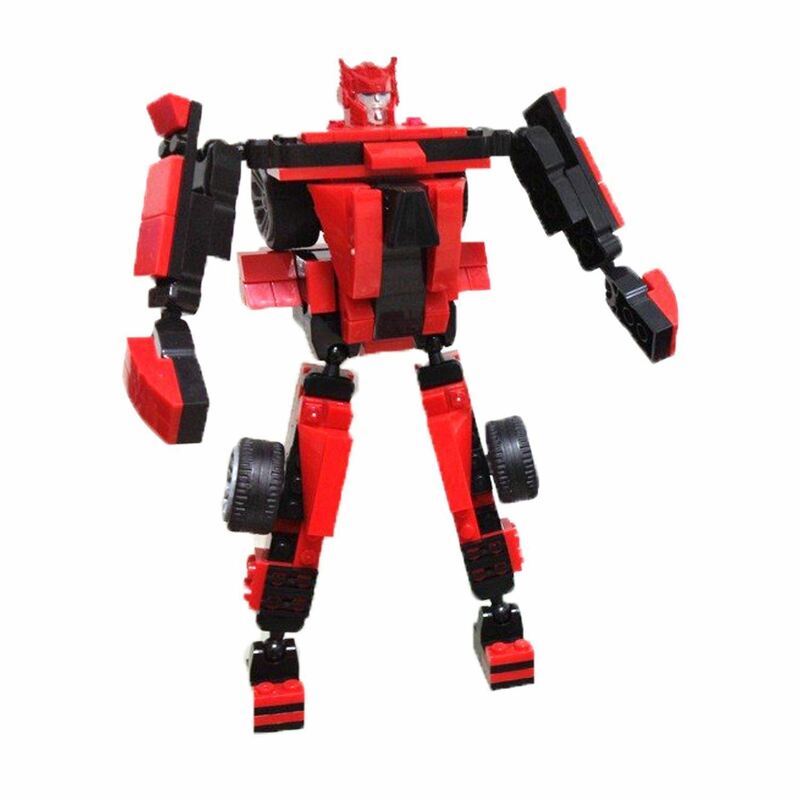 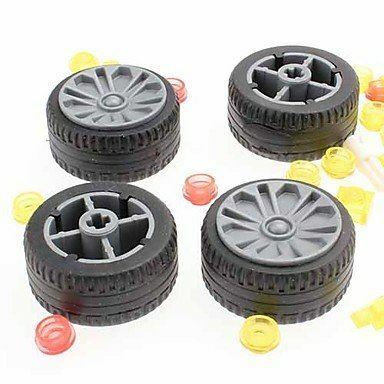 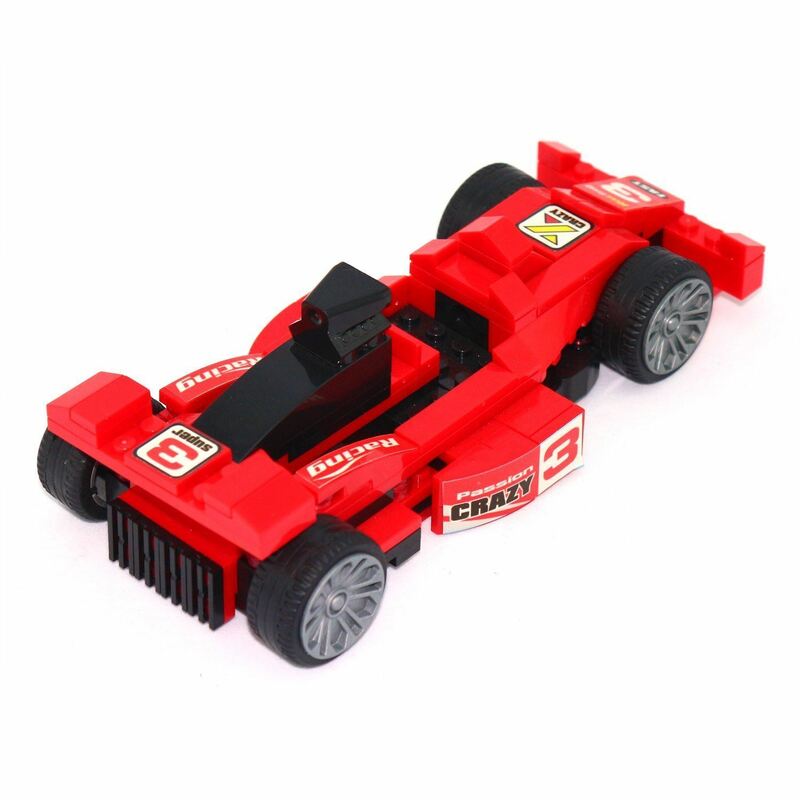 It includes 195 plastic parts, from which you can assemble an excellent robot, capable of turning into a formidable fighting car of red-black color. 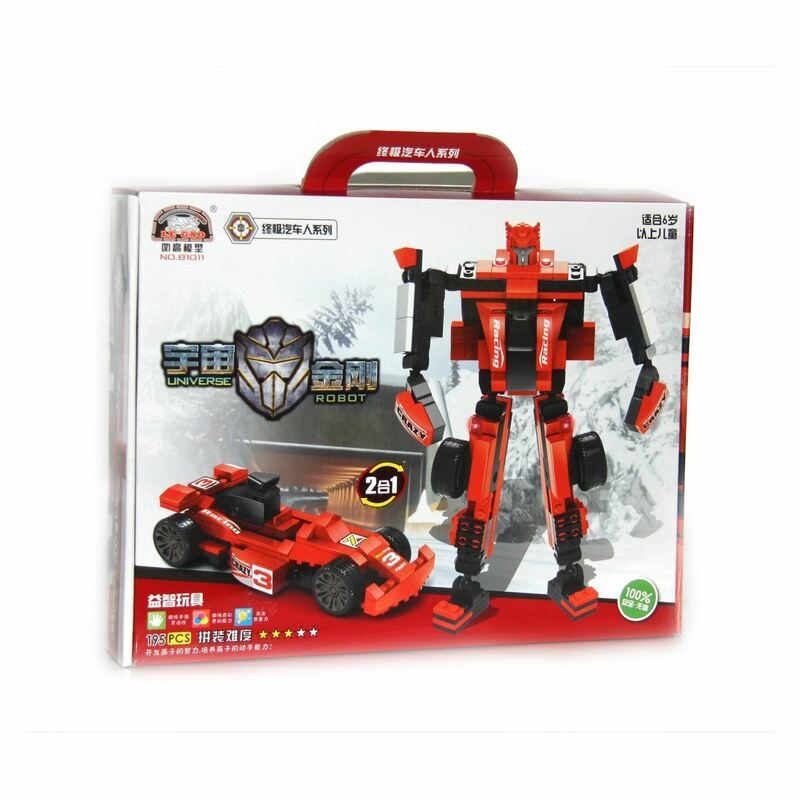 The toy is made of high-quality plastic, harmless to health. The robot exactly repeats all the features of the original character from the movie. 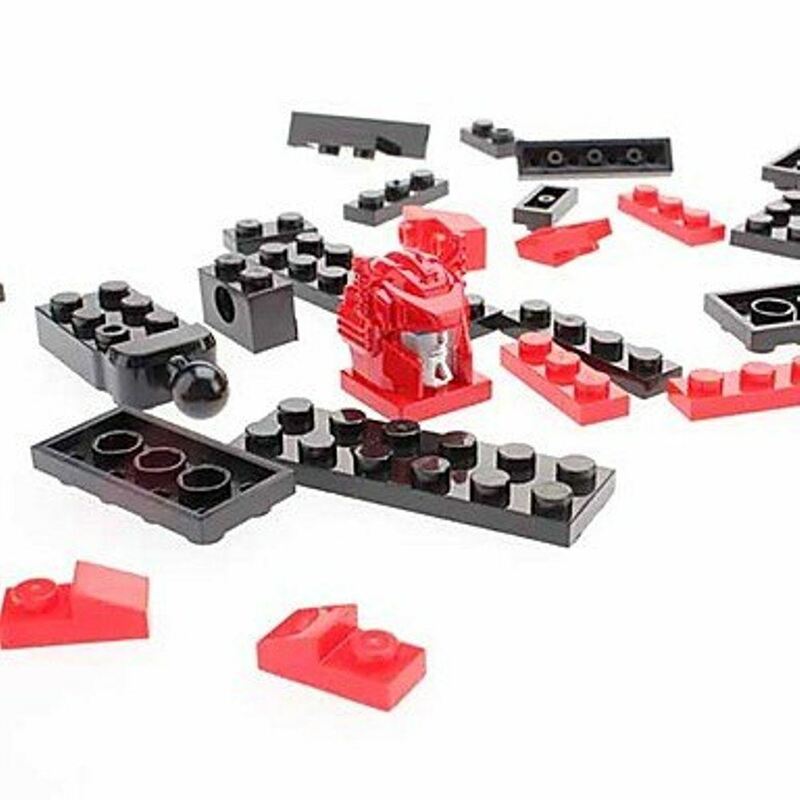 To ensure that the assembly is not a problem, the kit includes a detailed and intuitive instruction.